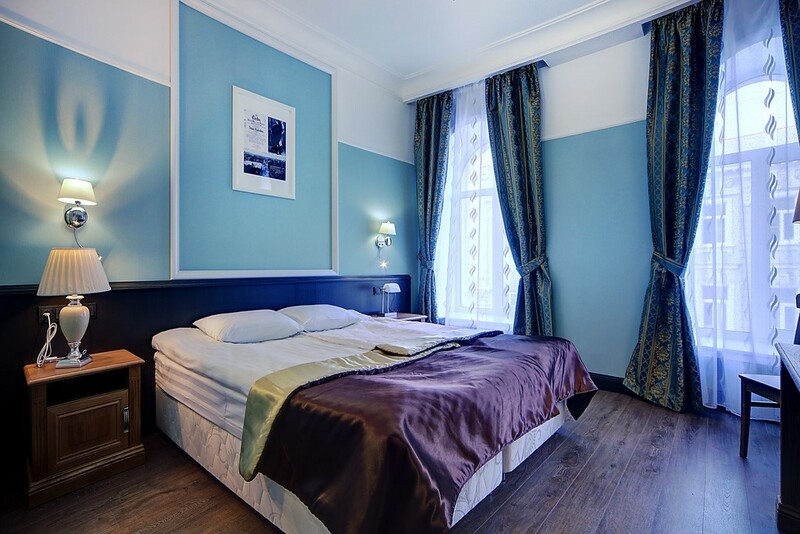 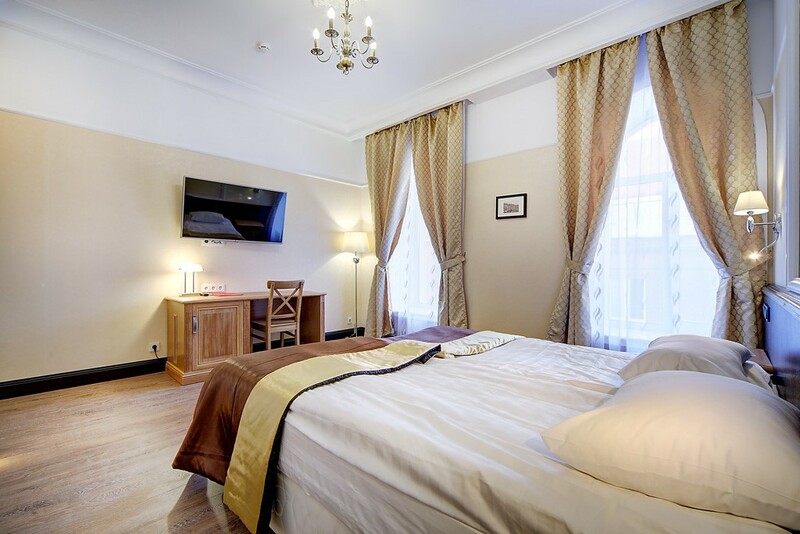 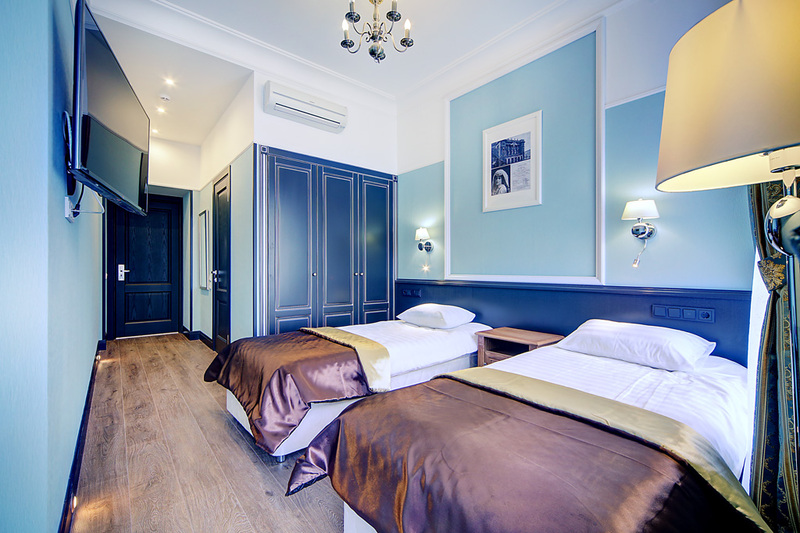 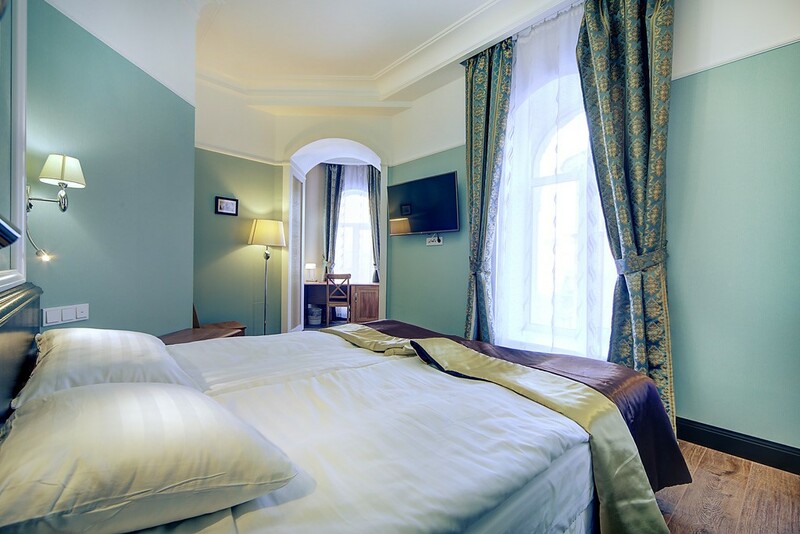 Petersburg's Elegy hotel offers its guests a wide and elegant Suite room. 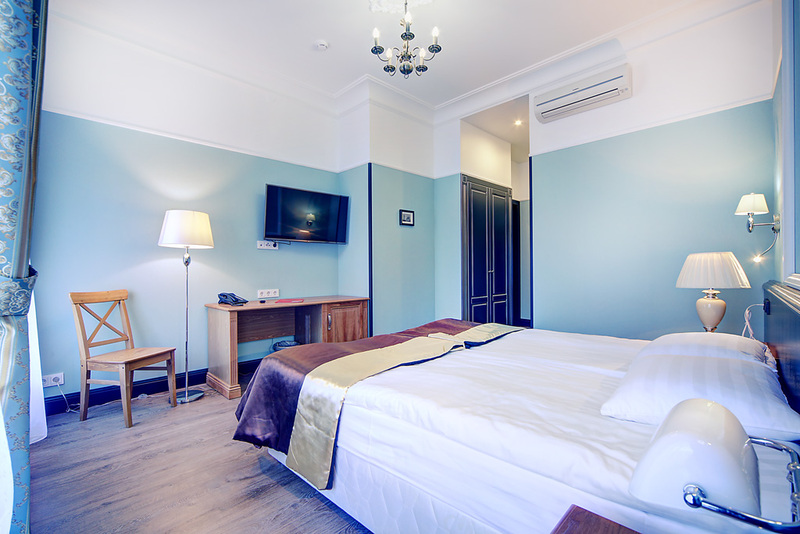 This is a cozy spacious room and it could be maintained with a one double or twin beds. 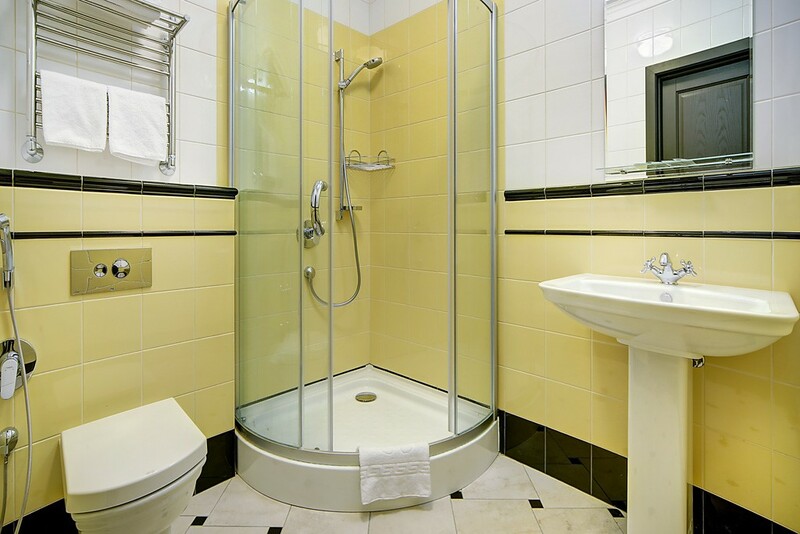 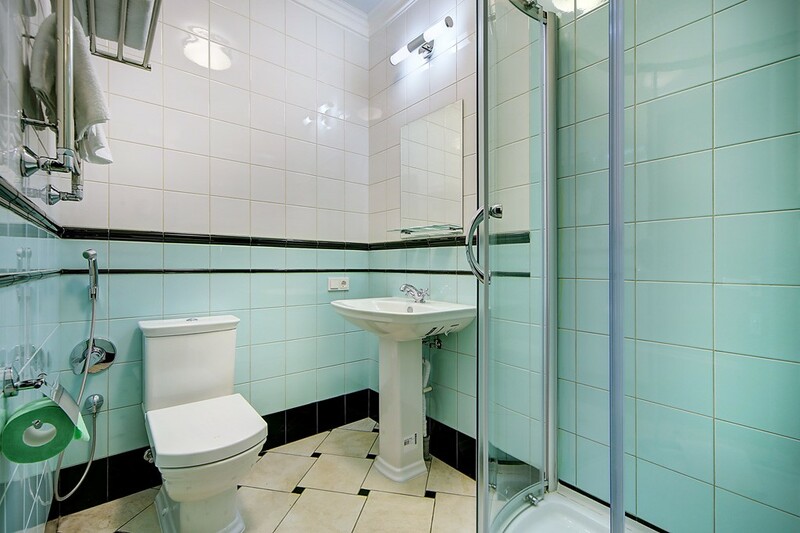 The spacious and light Comfort room could be maintained with a one double or twin beds.